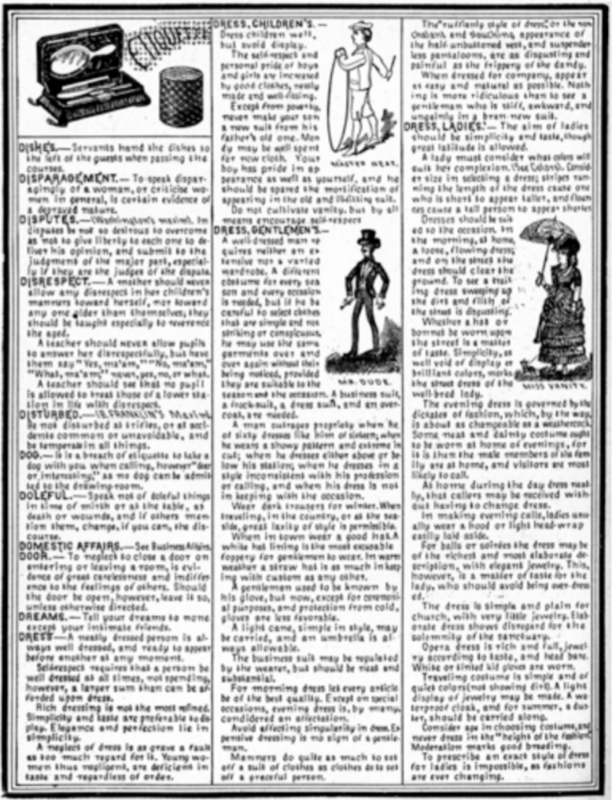 Almanacs are at once cosmically true in their times and tides and yet comically false in their weather predictions and home-brew cures. Jasper Goodykoontz, then, might have been their living embodiment: a man of book learning, of agriculture, of practical knowledge and fanciful ornament. Born in 1855, he was a studious presence in Indiana’s Tipton County, and returned from college to his family’s fifty-three-acre farm having already built up a five-hundred-volume library. He taught school during the winters, and the rest of the year he farmed and worked in carpentry. 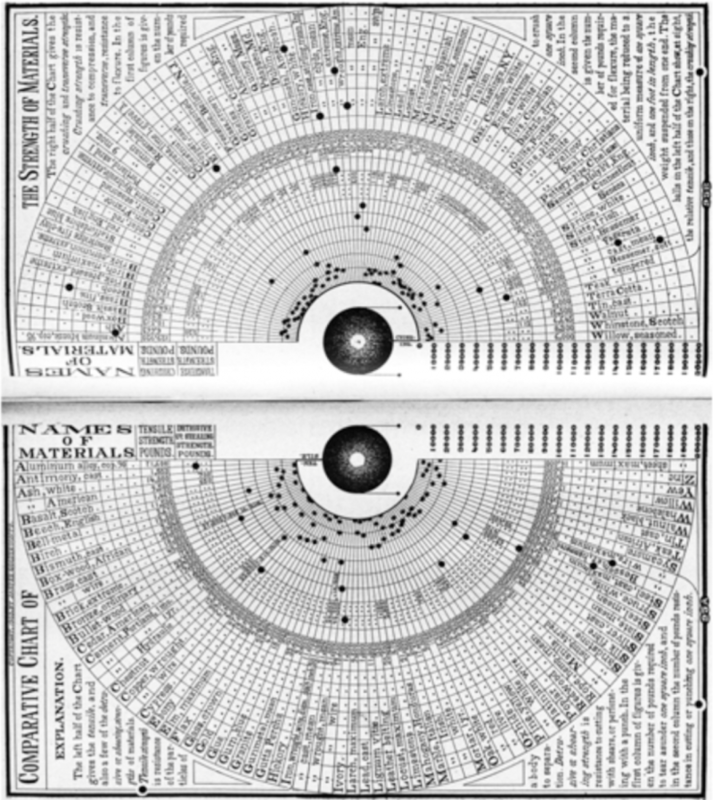 Created entirely by Jasper, Goodykoontz’s Perpetual Calendar and General Reference Manual is a completely pen-and-ink-drawn and hand-lettered production—hundreds of staggeringly labor-intensive pages in handsome volumes from the 1890s through World War I, each page crammed with tiny text and illustrations of everything from Lumber Measurements and Celestial Charts to Supreme Court Decisions and Etiquette. 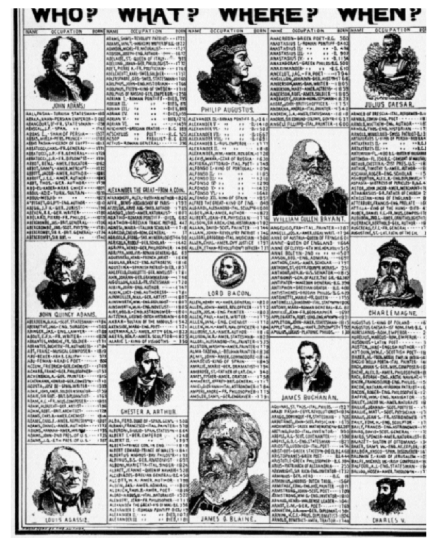 His mysterious fellow reader also had a daughter, it turned out, and thus Bob Hamilton met his future wife—an event even Goodykoontz’s almanac couldn’t have predicted.